These are great, it finished off my costume perfectly. And I really did get a lot of compliments on my feet. Thanks for the quick shipping. 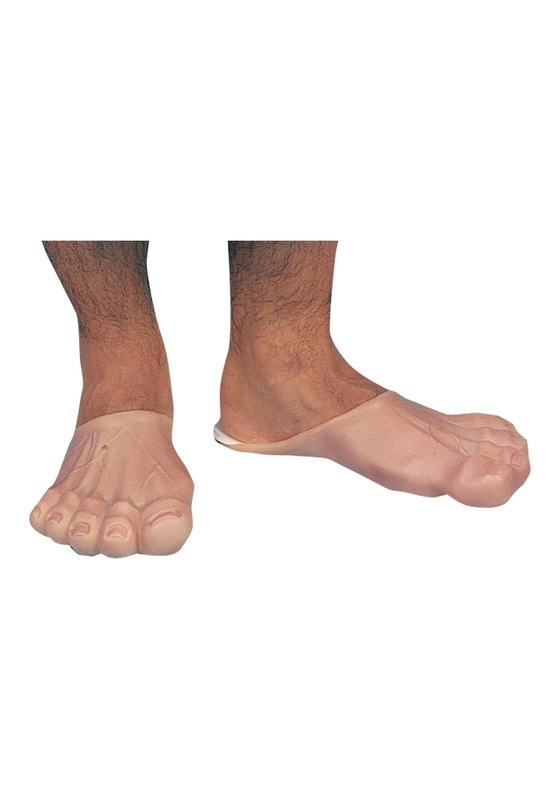 These really made the Fred Flinstone costume, they actually made walking around easier on my feet. If you're going as Fred pick these up too! I would like more if they have some felt inside like sole.